Spinners like to do exactly that: they like to spin the ball. 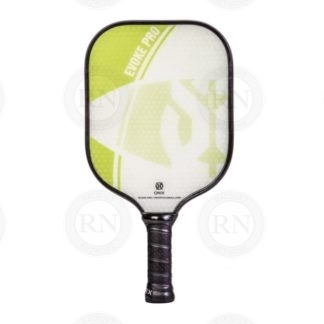 Some come from a table tennis background where spinning is a central part of the game. 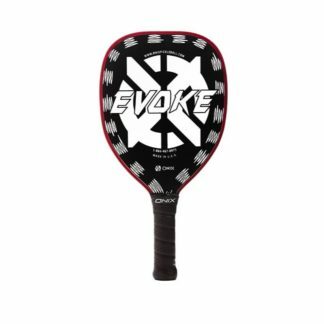 Others come from a tennis background where top spin, slices and spin serves are easily adapted to a variety of pickleball shots. Regardless of your reason for wanting to add some spin to your game, we’ve got your back. 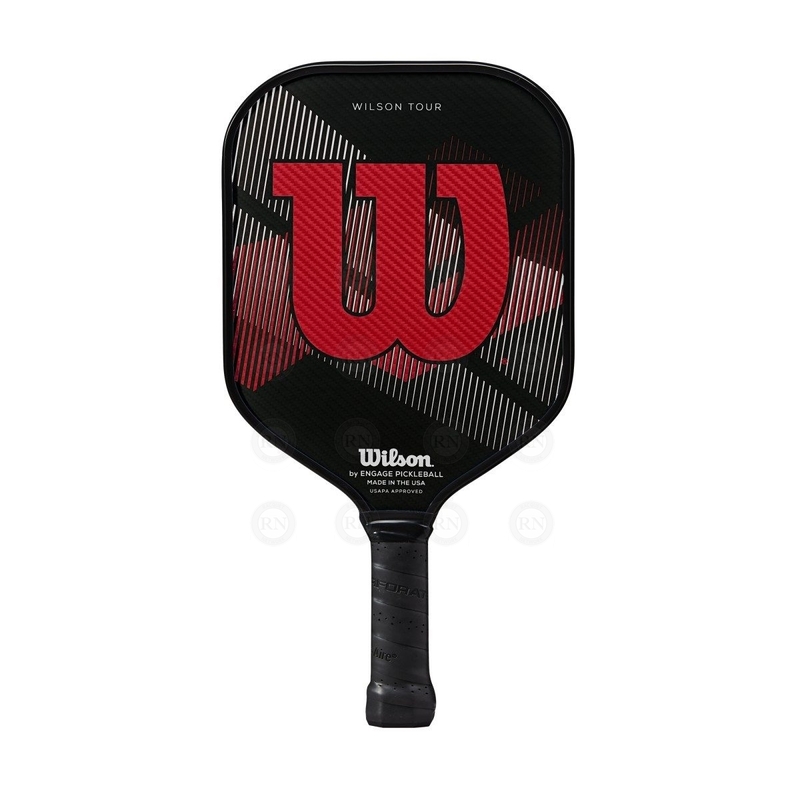 We always have spin-capable paddles in our in-store inventory and we have even more online. 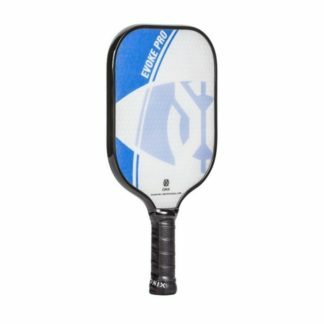 Below is a list of the best paddles that we offer for spin. The Wilson racquets above are core products and they are usually in stock in our southwest Calgary store. 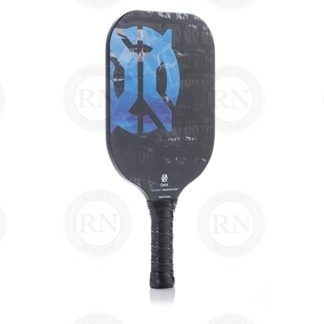 The Onix paddles are generally special order items, which means that they are generally available online. If you want to pick them up in-store, you will need to order them online and choose SHIP TO STORE for local pickup. If spin isn’t your game, no worries. We have lots of other options both online and in store. 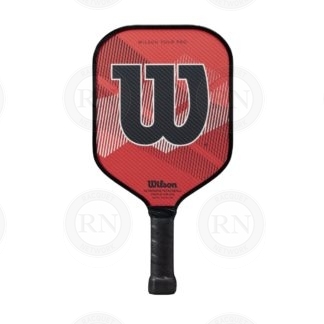 If you are shopping online, check out our online racquet selector. If you are in Calgary, stop by our store and talk to one of our experts. 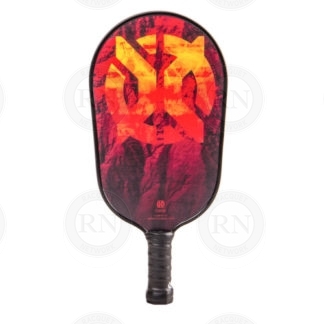 We can help you find a paddle for any game style.